Zimbabwean President Emmerson Mnangagwa’s main political rival and MDC leader Nelson Chamisa has said he will not attend the meeting with the President and other candidates of the 2018 presidential election to discuss a framework for post-election dialogue. 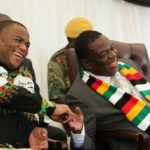 Mnangagwa, through the Chief Secretary to the President and Cabinet Misheck Sibanda, yesterday invited all presidential candidates to the meeting scheduled for late this afternoon at State House. 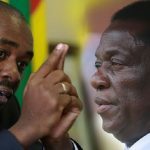 However, Chamisa, who refuses to accept Mnangagwa as the duly elected President, posted tweeted this morning that there was need for a credible convener to resolve the economic and political crisis bedeviling the country. 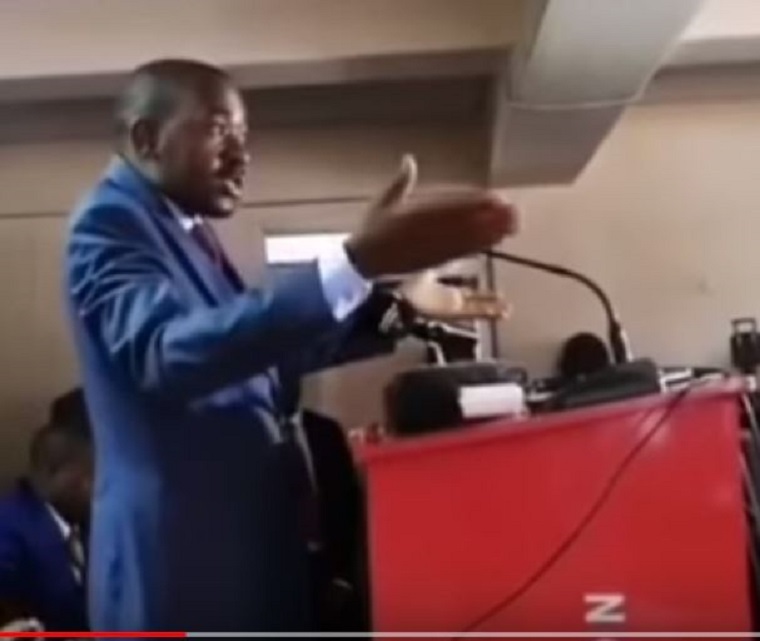 “DIALOGUE NOT GAMES..We’ve a political crisis arising out of a disputed and rigged Presidential election result in Zimbabwe.The Presidency is disputed.We need genuine dialogue under a credible Convener and mediator to solve this crisis.Stop citizens abuses, beatings and arrests,” Chamisa tweeted. Fellow former candidate Noah Manyika of Build Zimbabwe Alliance tweeted last night that MDC spokesperson Jacob Mafume had told him that Chamisa would not attend the meeting until certain conditions had been met. The party also wants an international mediator to convene such a meeting, Manyika said, adding that he did not believe that Mnangagwa had created the right conditions for dialogue. “He (Mafume) said that the MDCA considers any talks meaningless when people are in jail. The MDCA is also demanding that soldiers must go back into the barracks before any meaningful discussions can start,” he said. Mafume had also said that political dialogue should be held by presidential candidates that got votes and not just a huge group of meeting with no constituents to speak on behalf of. Many candidates failed to win meaningful votes during the election and are deemed to have little relevance in the proposed dialogue. Political commentator Pedzisai Ruhanya also questioned the need to invite all presidential candidates to the meeting. More than 700 people were arrested following violent demonstrations that rocked several parts of the country after Mnangagwa announced fuel price increases of more than 150 percent.